All types of battery cables are available to fit your needs. 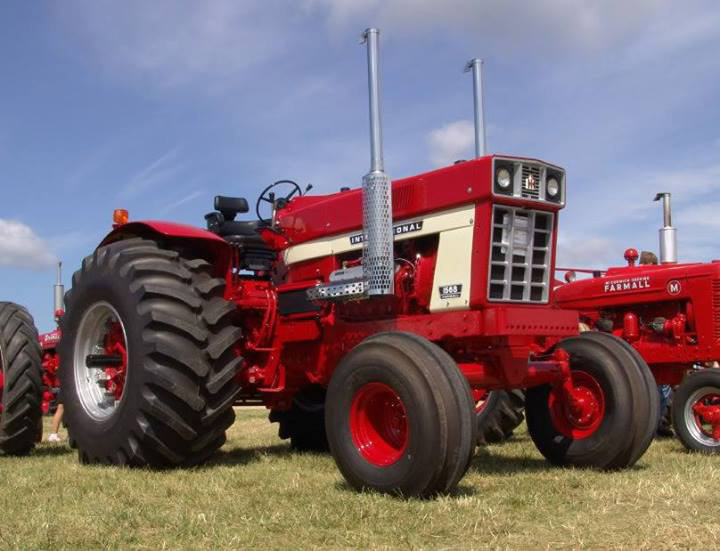 Please call/email with the IH number or send us your specs. If you are in need of a custom made wiring harness, please give us a call and we will be happy to give you a quote. If your harness is in pretty good shape, we can duplicate it and send both your old one and new one back to you. Please be sure to mark the ends as to where they go and we will do the same so that it will be easier to install.